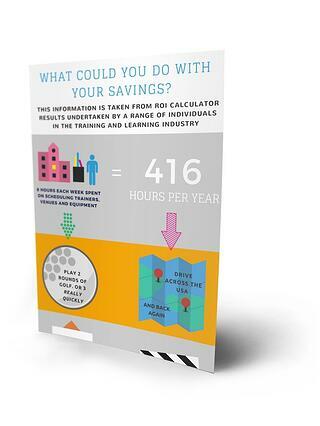 Using our ROI calculator, training companies on average spent over 10 hours raising invoices every week. Imagine what your business can achieve just by automating manual processes like that. This free, tongue-in-cheek infographic explores the many activities you could undertake, simply by removing tedious and time-consuming administrative tasks like sending our course communications and duplicating data across multiple systems. And that's just the beginning. Discover more fun facts about how to spend the time you save with our automated training management system today.